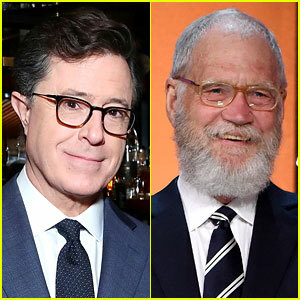 David Letterman is stopping by Ellen for the first time ever! 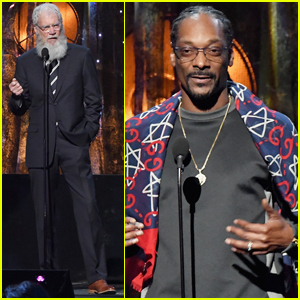 The 71-year-old host stopped by the show to promote the new season of Netflix show My Next Guest – and revealed the time he was convinced he was going to spend his life in prison. 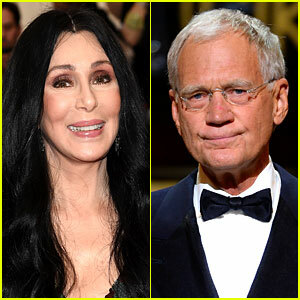 During his interview, David shared the time that he and Ellen producer Mary – who worked on the Late Show with him for 10 years – were once playing catch on the 14th floor of 30 Rockefeller Plaza in New York City, and a baseball broke the glass and flew down to the crowds of pedestrians on 6th Avenue. 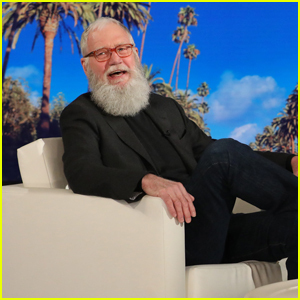 You can catch David‘s full interview on Ellen on Thursday, March 21) at 4pm ET on NBC. 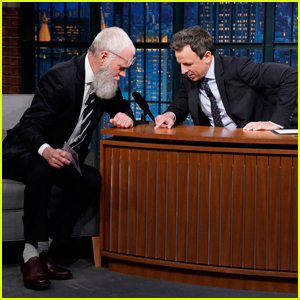 David Letterman Gifts Seth Meyers A Tick on 'Late Night'! 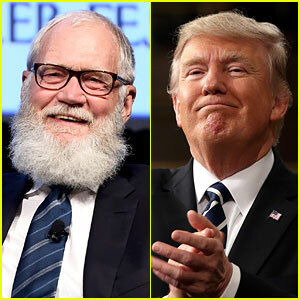 Tina Fey Cries During Interview With David Letterman - Watch Now! 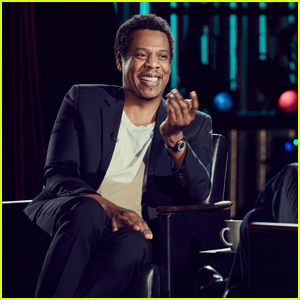 Jay-Z Praises Snoop Dogg & Eminem in David Letterman Interview Preview - Watch Here! 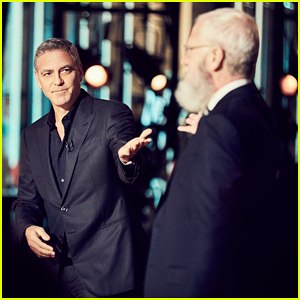 George Clooney Reveals He First Met Wife Amal Without Having to Leave his House on David Letterman's Netflix Talk Show! 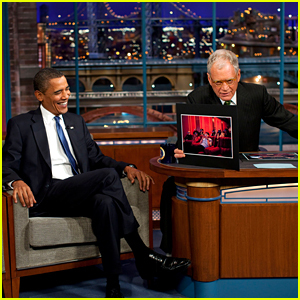 Barack Obama Will Be David Letterman's First Guest on His New Netflix Talk Show! 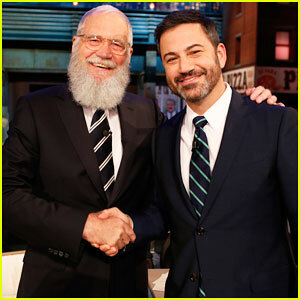 David Letterman Makes Late Night Return on 'Jimmy Kimmel Live' - Watch Here! 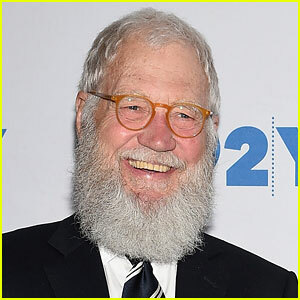 David Letterman Leaving Retired Life for Netflix Talk Show! 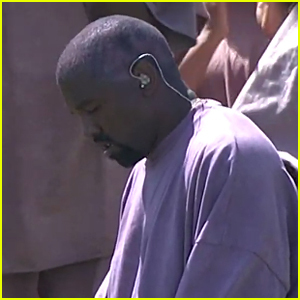 George RR Martin lost a bit of weight. 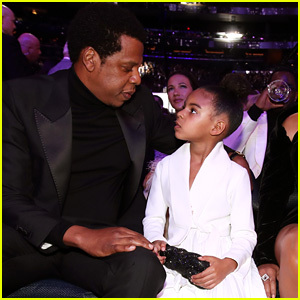 Good on him. Now finish the book.